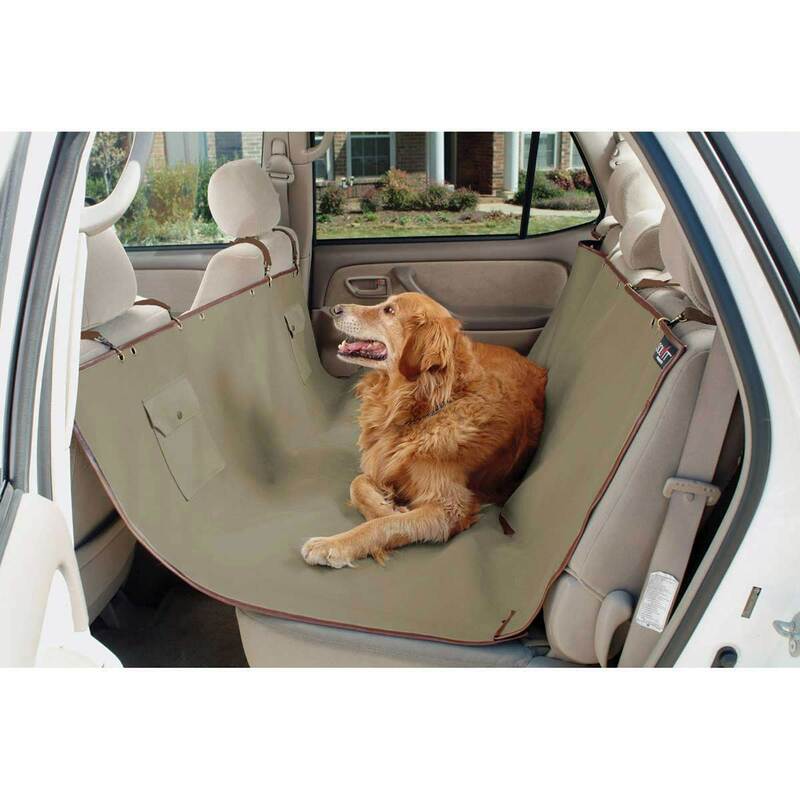 The Hammock Style Seat Cover is a fashionable and easy way to protect your car. Made of 600 Denier Nylon Fabric. Now water proof. Fits snugly in all vehicles. Two storage pockets. Machine wash. Seat belt slits. Waterproof construction with Satin-Blok. Classic styling that blends with all interiors. Installs in 1 minute.